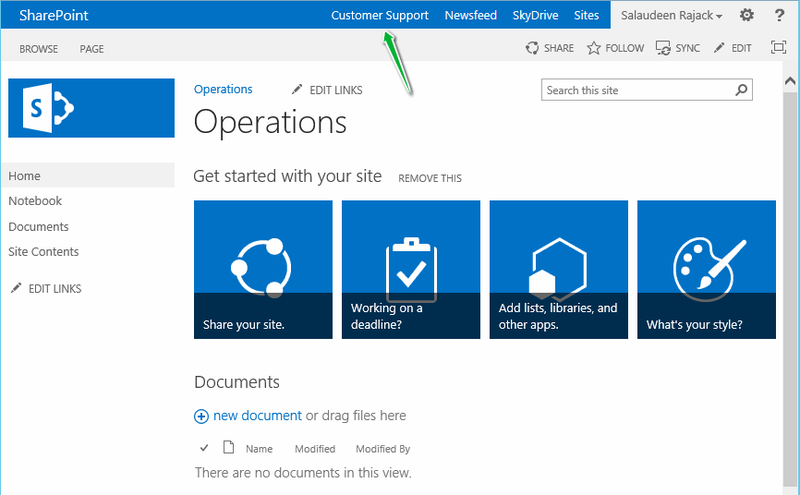 Home jQuery SharePoint SharePoint 2013 How to Add a Link to SharePoint 2013 Suite Bar? 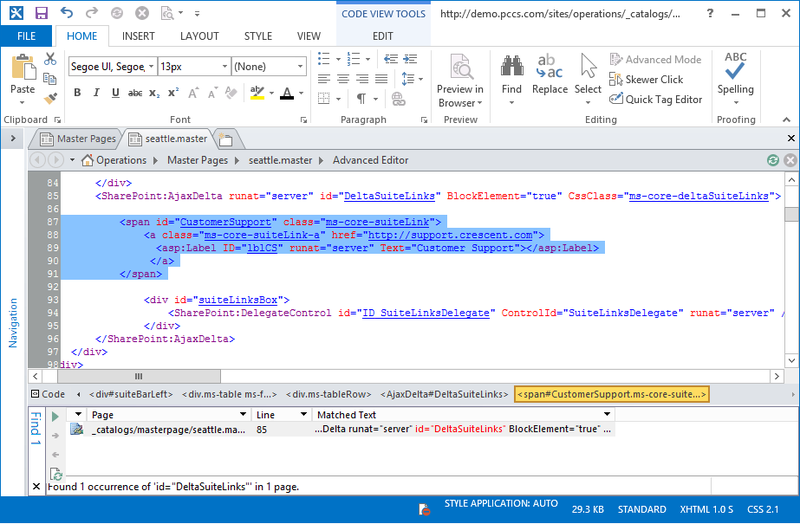 How to Add a Link to SharePoint 2013 Suite Bar? Requirement: Add a link to SharePoint 2013 suite bar. 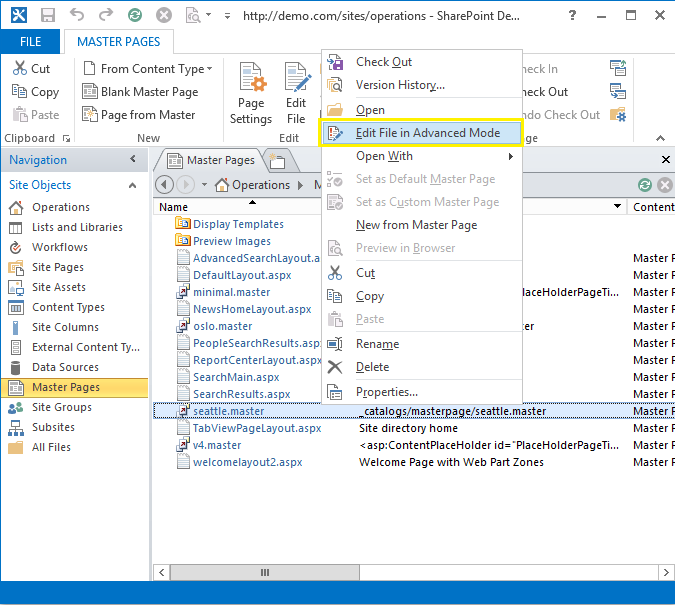 Right click on your master page (by default: Seattle.master) and choose "Edit file in Advanced Mode"
Edit and Place this jQuery in your master page, just above closing of HEAD tag (</head>).